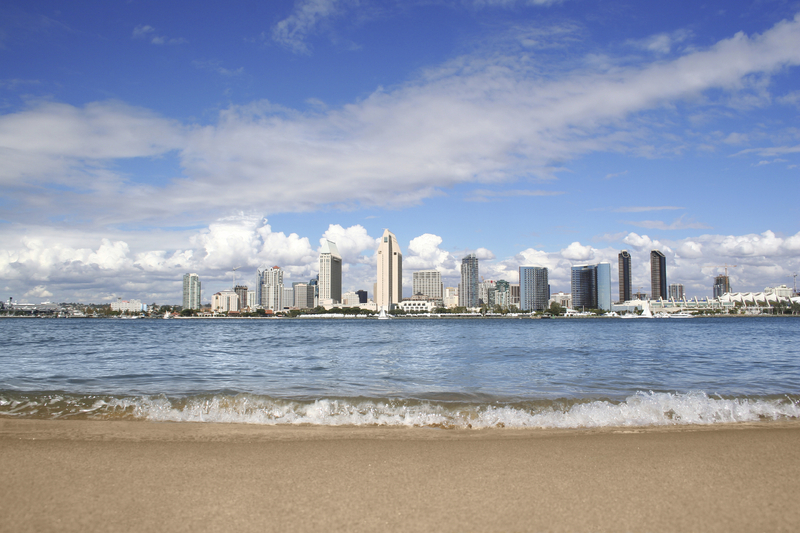 Welcome to the SD Luxe Blog! 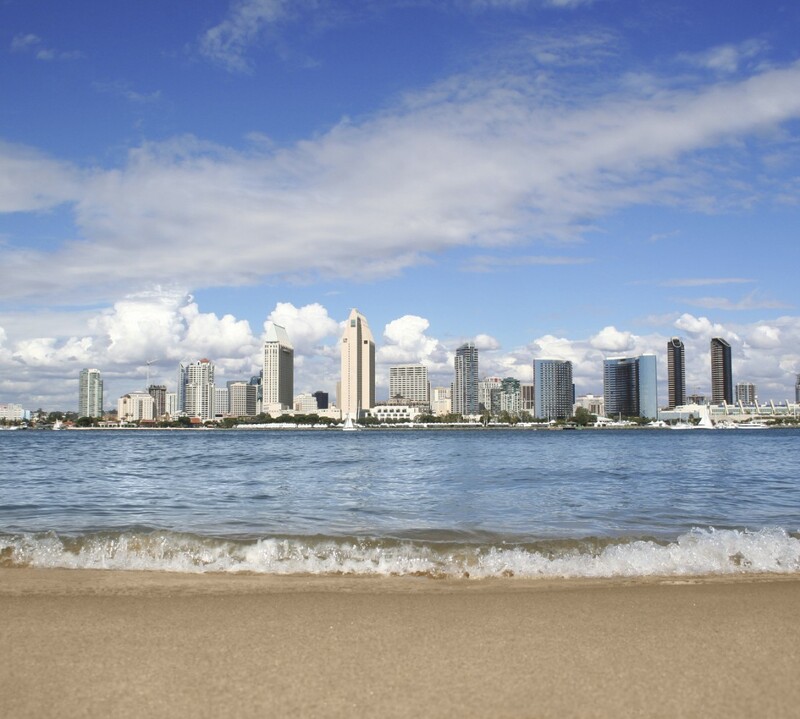 The SD Luxe blog is a place where you can find reliable, update-to-date information about the San Diego luxury real estate market and stay in the loop for all things San Diego. Thank you for visiting and check back often for more updates.